National Day is cause for celebration, at least for those located in China. Do you notice any differences between the two Google logos? Both were online for National Day, the difference, one is from American website, and the other is from the Chinese website. 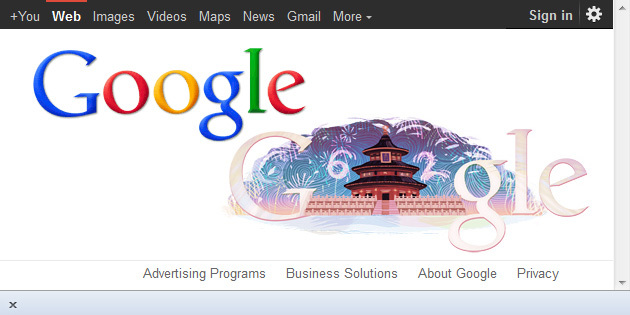 If Google does this for National Day, I wonder what they'll do for Chinese New Year!